Here for you 24/7, 365. When you purchase a pick(s), or a membership please contact me via the phone number provided. 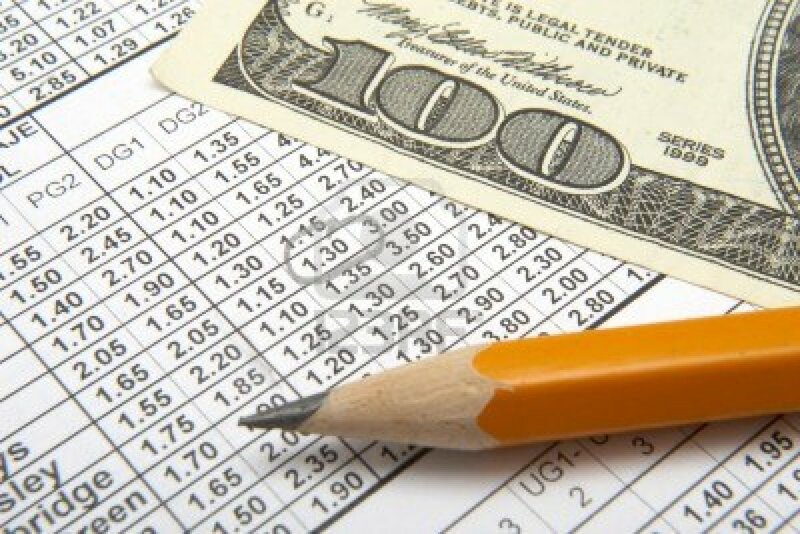 From there I will personally guide you on how much to wager on each pick based on your specific betting abilities.